Barcelona, Spain –7 November 2018. 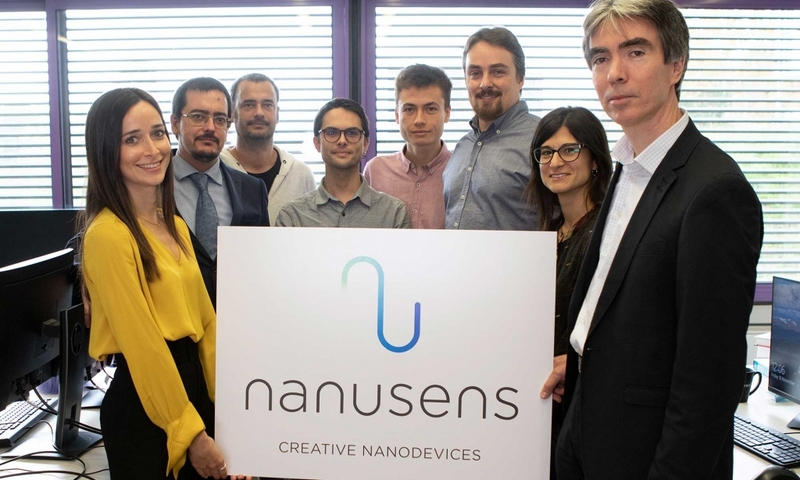 Nano-technology company, Nanusens, has raised over a million Euros (£941,950) from 786 people via Crowdcube. This is a pre-Series A funding round and will enable to company to invest in R&D and additional staff as well as accelerate product roll out. The Inter Metal Dielectric (IMD) is etched away through the pad openings in the passivation layer using vapour HF (vHF) to create the nano-sensor structures. The holes are then sealed and the chip packaged as necessary. As only a standard CMOS process with minimal post-processing is used, and the sensors can be directly integrated with active circuitry as required, the sensors can potentially have high yields similar to CMOS devices. This website uses technical, customization and analytical cookies, and third-party advertising cookies to facilitate navigation and improve their experience across our website. Obtain more information.